“We know it’s going to be a tricky series against the Padres,” Jansen said. “They don’t care. They’re already planning their vacations. We need to come out there and swing and don’t take [our foot] off the gas pedal.” http://www.latimes.com/sports/dodgers/la-sp-dodgers-rockies-hernandez-20180919-story.html? Perhaps spurred on by those words or possibly just being sick and tired of losing, San Diego played winning baseball in the first game. Rookie starter Eric Lauer’s went five innings, giving up only four hits and one run. Hunter Renfroe, Freddy Galvis, and Wil Myers led the offense resulting in a 5-3 victory. Manager Andy Green deliberately reshuffled the starters before the series in Los Angeles to give Lauer and fellow rookies Jacob Nix and Joey Lucchesi the challenge (and opportunity) of pitching in a hostile ballpark full of rabid fans. Plus, it gives the team the best chance of changing the narrative against the Dodgers and in the division. 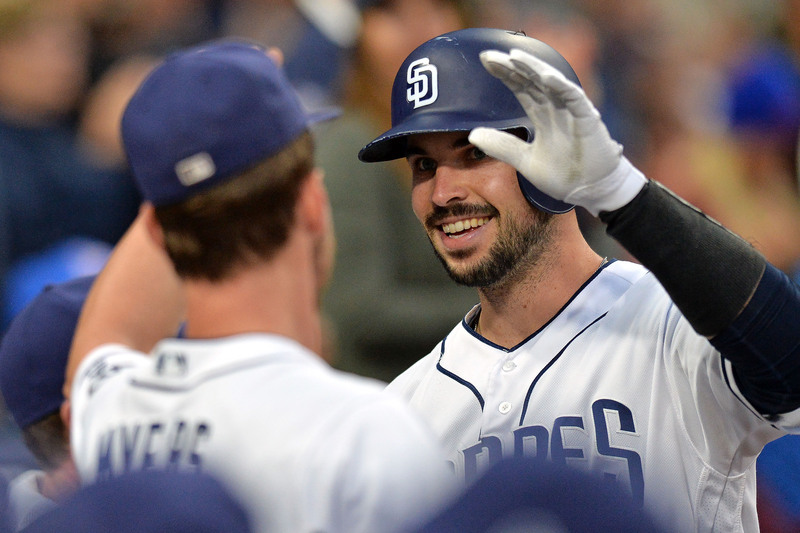 The Padres have a losing record against every team in the National League West: 5-12 vs. Los Angeles, 5-11 vs. Arizona, 8-11 vs. Colorado, 6-10 vs. San Francisco. However, if San Diego finishes strong, the entire organization can go into the offseason with some positive vibes while also affecting the playoff race. 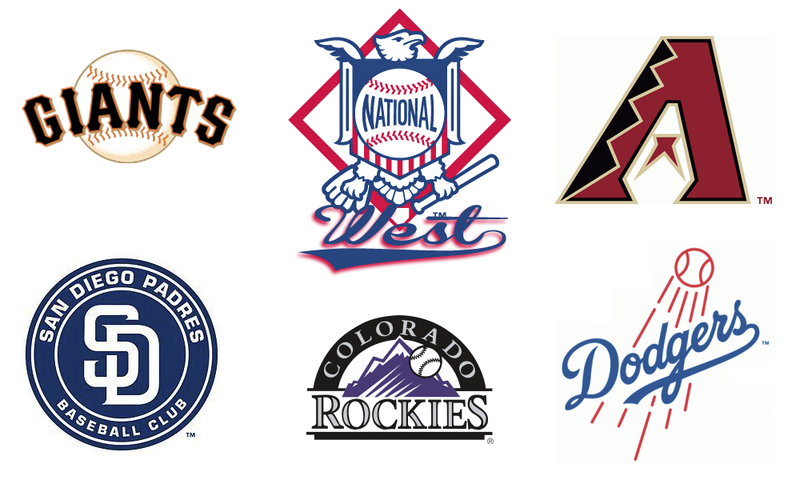 This season, three teams (L.A., Arizona, and Colorado) have jockeyed for first in the National League West. Arizona now resides in third place, six games back of the first place Dodgers. A three-game sweep at the hands of Dodgers pushed the Rockies out of first to 1.5 games back. Both the Dodgers and Giants rank among top three spenders in all of baseball this year. The very disappointing Giants (72-82) have a payroll of $206 million, second only to the Boston Red Sox. The Dodgers have the third highest payroll ($197 million) as the front office deliberately avoided the luxury tax threshold. L.A. has been a puzzle this entire a season. After winning 104 games and making it through the playoffs to the seventh game of the World Series last year, the team has fallen back to earth and has a rather pedestrian 85-69 record. L.A. started the season with a losing record (12-16) and then just muddled along until June. Injuries to Clayton Kershaw (8-5, 2.45 ERA) haven’t helped, but, possibly more troubling, the ace’s velocity has dropped from an average of 94.1 mph to 90.9 mph. However, rookie Walker Buehler has performed like the ace-in-waiting. The Padres will not have to face either pitcher in this series. The Dodgers did add coveted shortstop Manny Machado to the team at end of July. Matt Kemp, Yasiel Puig and Max Muncy (an unknown before this season who just happens to have hit 33 home runs) have helped lead the offense. Obviously, the Dodgers have the talent to seize the moment and the division but have demonstrated an inability to follow through. Next up, the Padres will travel to San Francisco to face the fourth-place Giants. As the pitching matchups line up now, Bryan Mitchell (1-4, 6.16 ERA) will face Derek Holland (7-8, 3.57 ERA), Robbie Erlin (4-7, 4.33 ERA) Chris Stratton (10-10, 4.88 ERA), Eric Lauer (6-7, 4.60) Madison Bumgarner (6-6, 3.20 ERA). For a Giants’ team that won the last three even-year World Series, 2018 has been a real letdown. Expected to bounce back from losing 98 games in 2017 for the first time since 1985, the team added veterans like Evan Longoria, Austin Jackson, and Andrew McCutchen. But by midseason, the Giants reversed course and traded both Jackson and McCutchen. Also, injuries to key players like catcher Buster Posey and pitchers Jeff Samardzija and Johnny Cueto derailed the plans. Now the talk around the team has moved on to the possibility of unloading some of their larger contracts, including Samardzija’s and that of sometimes-closer Mark Melancon. The last game of the series against the Giants should be the most interesting for Padres’ fans with Lauer facing Bumgarner (San Francisco’s oft-injured ace). No doubt Lauer will relish the challenge of going head-to-head with MadBum. Finally, the Padres will head home to face the D-Backs. Although the matchups could change, here’s how they stand now: Patrick Corbin (11-6, 3.09) vs. Jacob Nix (2-3, 5.75), Zack Godley (14-10, 4.79 ERA) vs. Joey Lucchesi (8-8, 3.74 ERA), Matt Andriese (3-6, 5.21 ERA) vs. Bryan Mitchell (1-4, 6.16 ERA). Although Lucchesi, Lauer and probably Nix fit into the Padres’ plans for the immediate future, Erlin and especially Mitchell have a lot riding on these final performances. Along with the Dodgers and Rockies, the Diamondbacks have also spent time atop the NLW. But, after a loss to Colorado Friday, Arizona has fallen to third place. Depending upon their fortunes between now and the last weekend of September, the D-Backs could be fighting for a playoff spot while the Padres try to avoid the 100-loss threshold. Padres’ batters will not have to face Zack Greinke (14 wins) but will go up against Corbin who leads the team in strikeouts at 237, and Godley who also has 14 wins. And Padres’ pitchers will have to face a dangerous lineup that includes Paul Goldschmidt, who leads the D-Backs in homers with 33 and in OBP at .398, as well as David Peralta (84 RBI). And then, this trying Padres’ season will mercifully come to an end. Although individual players have made some strides, overall 2018 has marked a step back. 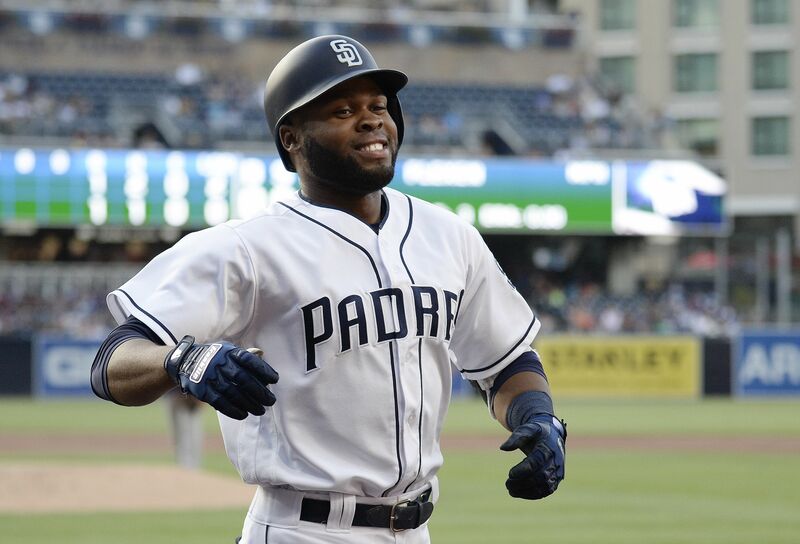 The Padres have excelled at inconsistency, lurching from promising wins like Friday night’s against the Dodgers to games in which the collective team fails in executing even basic plays (like hitting the cutoff man or catching a simple popup in the infield). A strong finish could go a long way in restoring the spirits of the players themselves to say nothing of the team’s long-suffering fans. What I’m hoping EVT will do is a 40 man roster article. I read somewhere that the team will have 49 players either on that roster or eligible for the Rule 5 draft, meaning 9 guys will have to let go, traded or passed through waivers. Some moves seem easy enough, like letting Ellis leave now that Mejia is here. But this promises to be a wheeler-dealer off season. Thoughts?